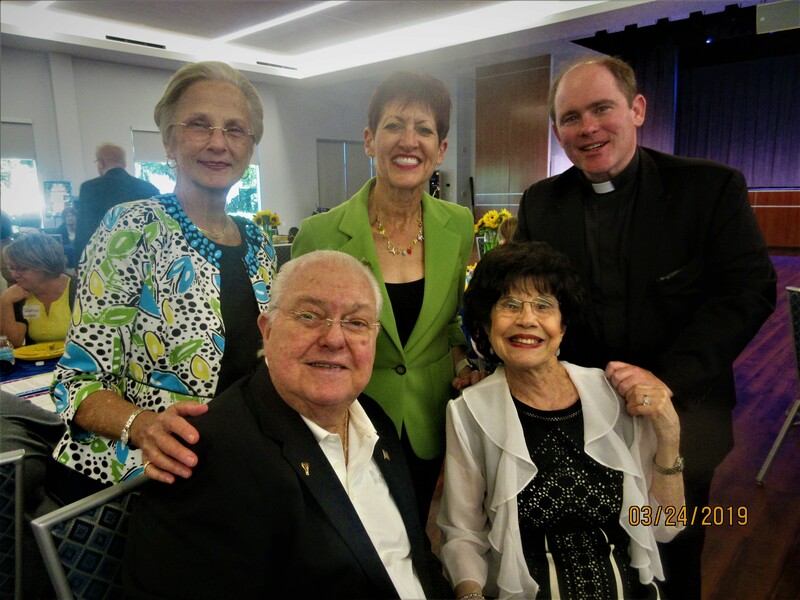 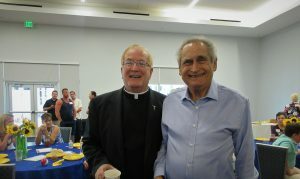 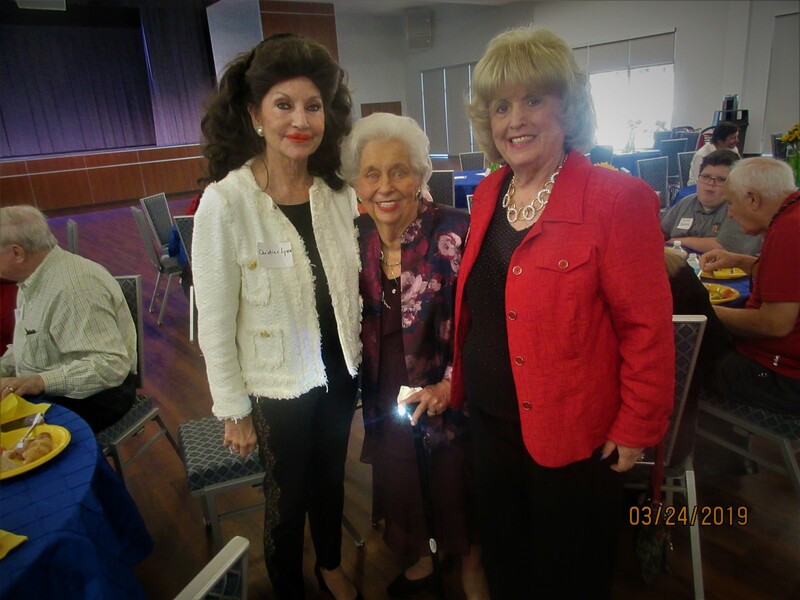 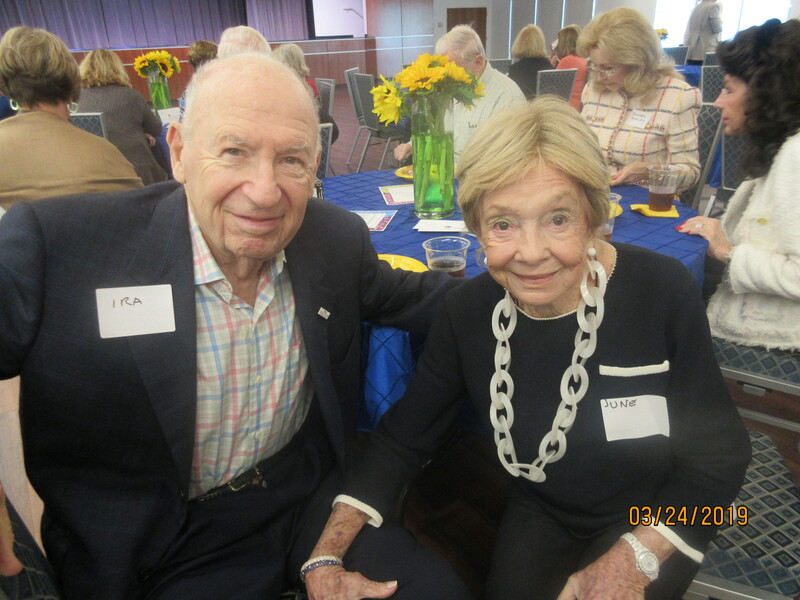 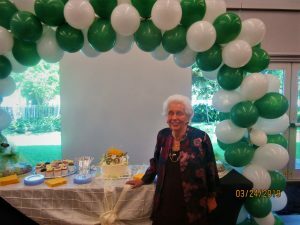 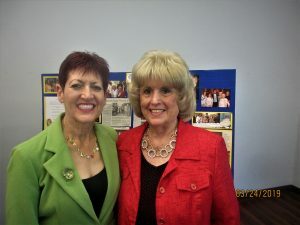 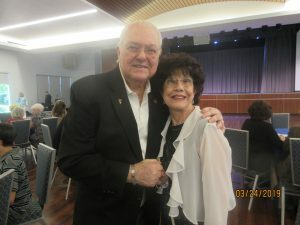 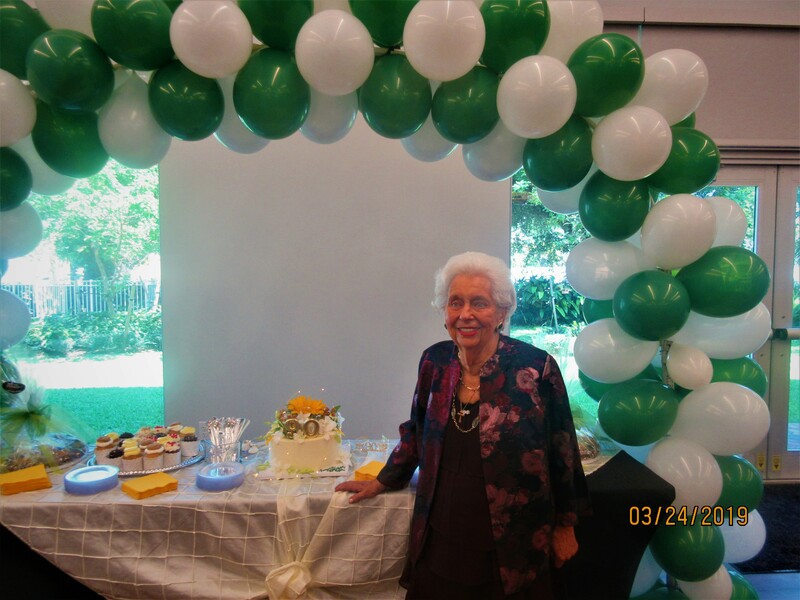 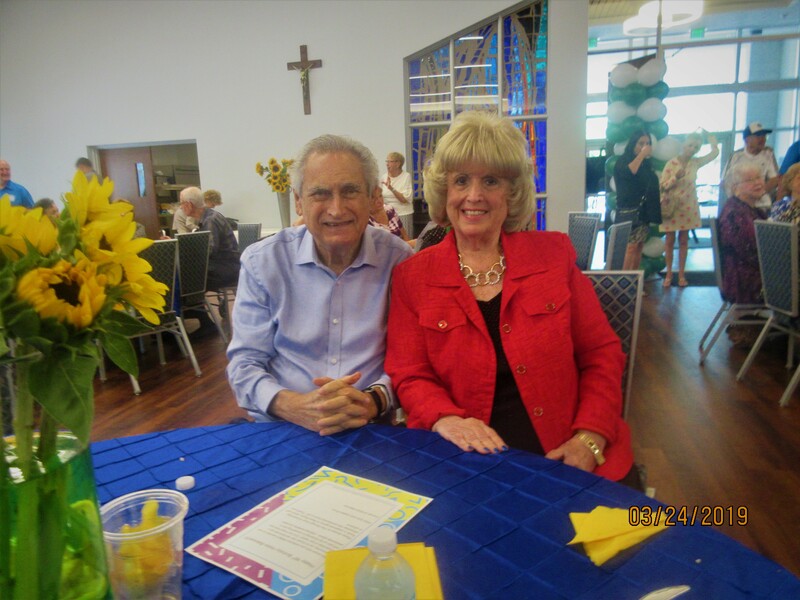 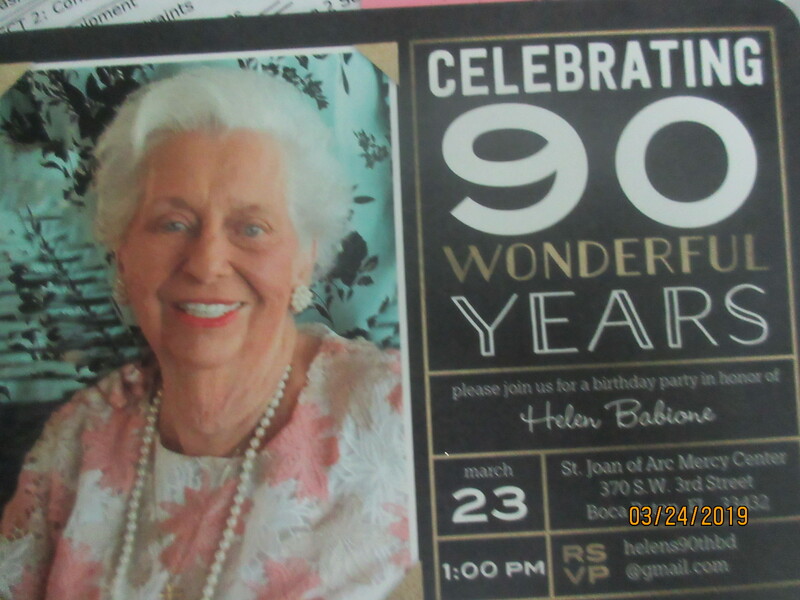 I attended beloved Boca philanthropist, Helen Babione’s 90th birthday celebration luncheon at St. Joan of Arc Church Social Hall in Boca Raton. 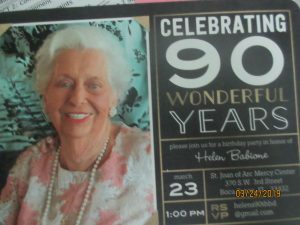 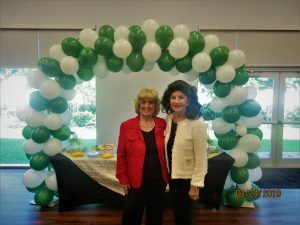 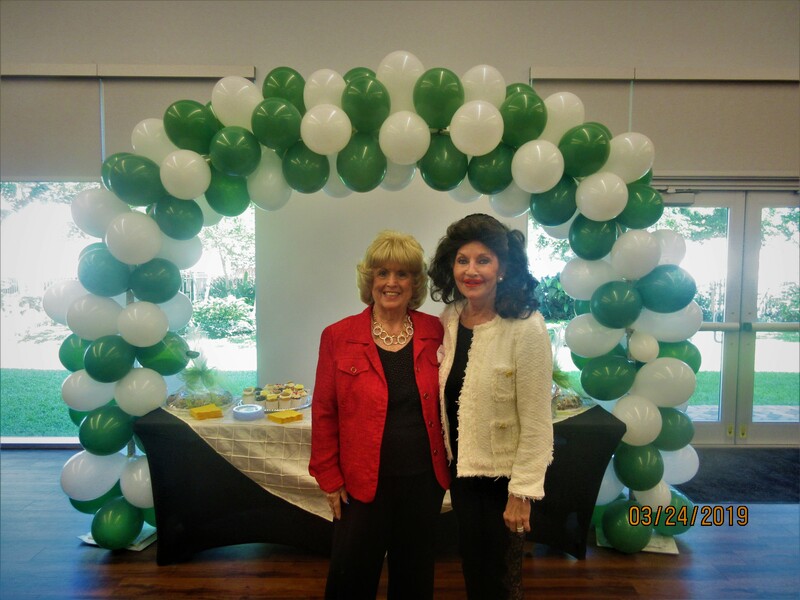 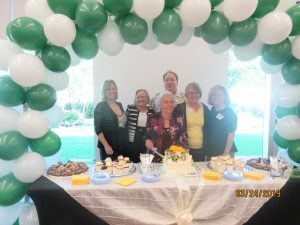 So many Boca Raton leaders and familiar faces were there to help Helen celebrate her special day. What an awesome event!